Description LOW MILES!! CARFAX One-Owner. Clean CARFAX. Certified. 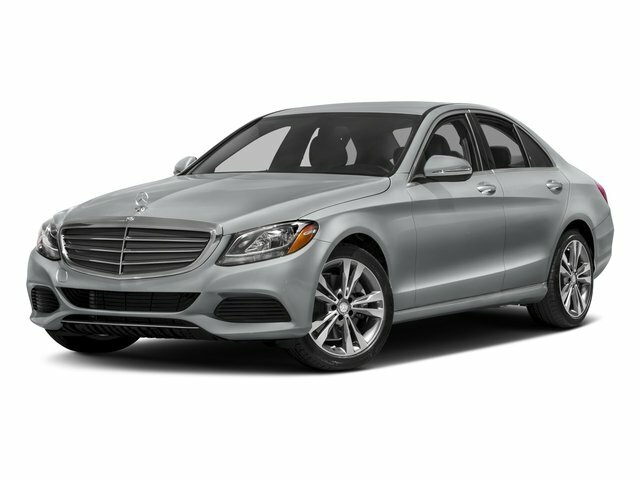 Black 2016 Mercedes-Benz C-Class C 300 4MATIC® 4MATIC® 7G-TRONIC PLUS 7-Speed Automatic 2.0L I4 Turbocharged *BURL WALNUT WOOD TRIM, *HEATED FRONT SEATS, SD NAVIGATION PRE-WIRING, 4MATIC®.